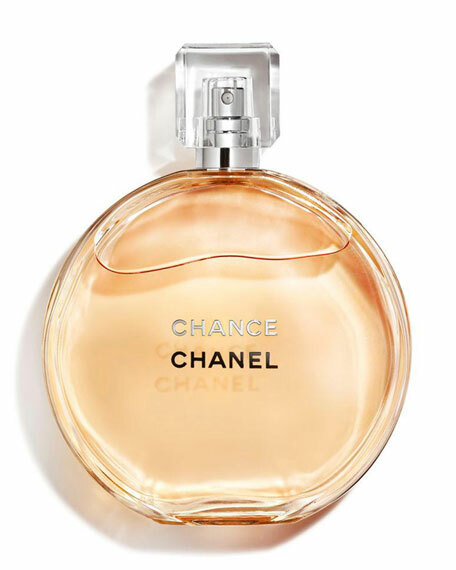 Named Reader's Choice For Best Classic Fragrance in Allure magazine's "Winner's Circle" (June 2007 issue, pg. 176). 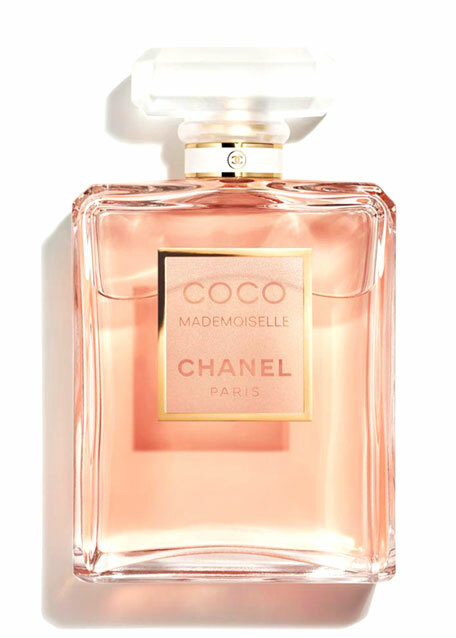 Available in a 1.2 oz. 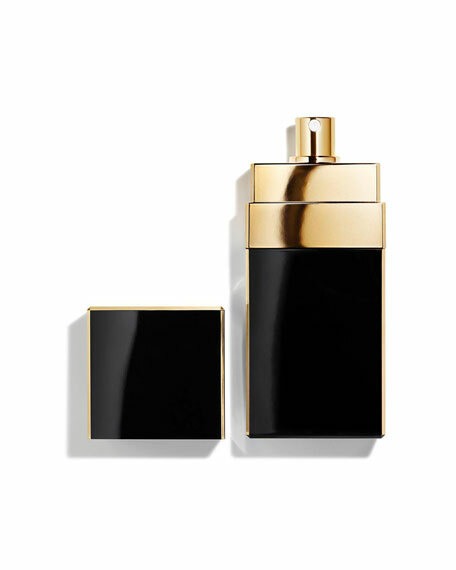 size, presented in a sleek flaçon. 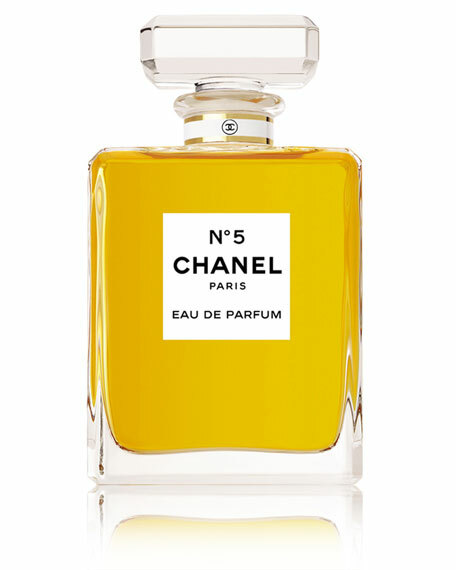 The Classic Bottle (shown above) is not available in this size. 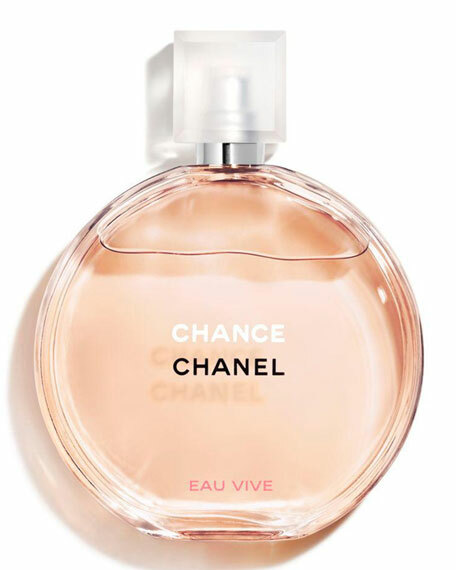 CHANEL CHANCE Eau de Toilette Spray, 3.4 oz.